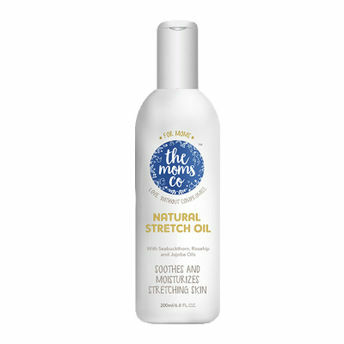 The Natural Body Stretch Oil from the Mom’s Co is a toxin-free combination of 7 powerful oils and natural Vitamin E that increase your skin's natural elasticity, Providing comfort to your stretching belly, Hips, and breasts. Explore the entire range of Anti-Stretch Mark Creams available on Nykaa. 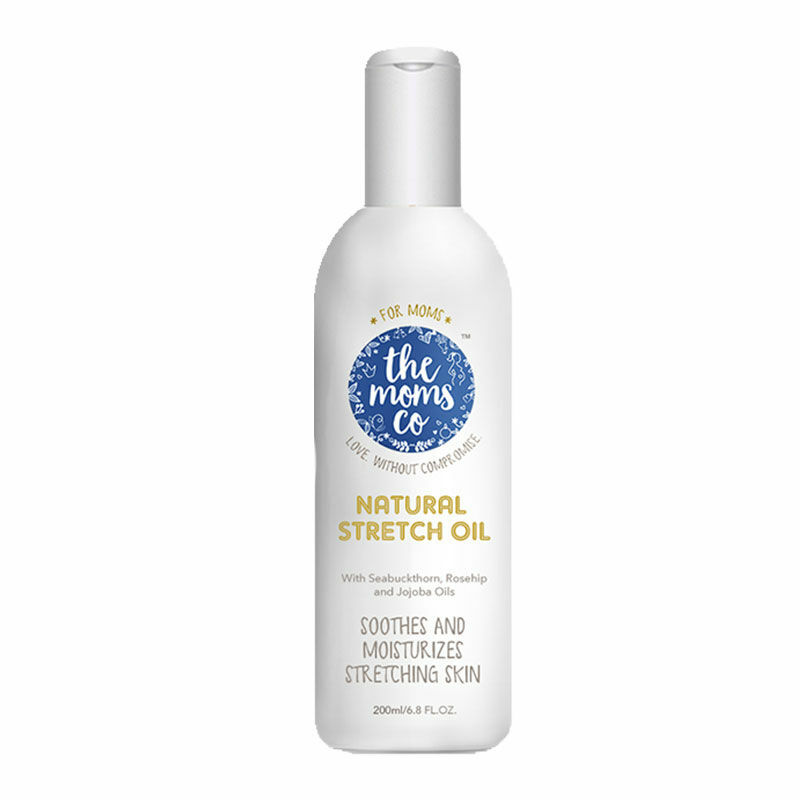 Shop more The Moms Co. products here.You can browse through the complete world of The Moms Co. Anti-Stretch Mark Creams .